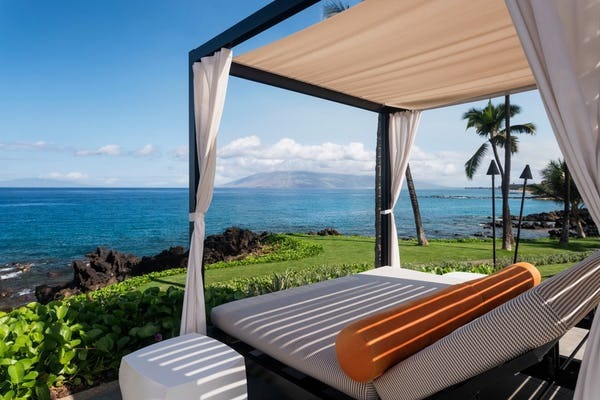 The Dallas News recently featured a wonderfully comprehensive article about vacationing in Wailea. All of the major Wailea resorts were mentioned by the Special Contributor, Connie Dufner. With all due respect to the famous Vegas slogan, what happens in Maui doesn’t stay in Maui. And that’s just fine. Lucky sojourners there take away memories that last far beyond their stays — the brilliant blues of the Pacific; the soothing, mesmerizing sounds of surf; the taste of tart and creamy guri guri; wafts of a sizzling luau. 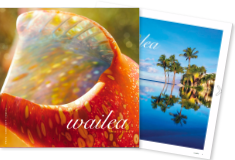 Looking to make a booking at Wailea Resorts? Please visit our Wailea resorts and accommodations section.